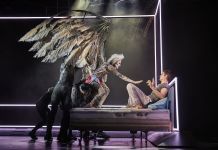 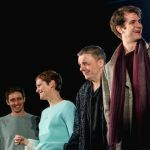 The cast of the Tony winning revival of Angels in America is getting back together foran original audiobook performance. 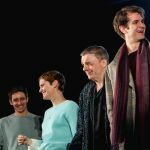 Penguin Random House Audio will release the recording in May. 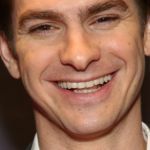 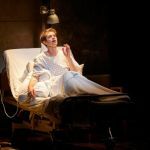 The Tony-winning revival, starring Tony winners Andrew Garfield and Nathan Lane, ended its limited engagement July 15.